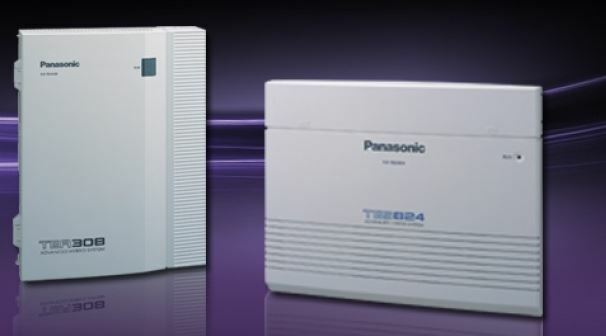 Midland Data Networks can supply and install Panasonic Telephone Systems for your home or business. Whether you need a system with 2 phones or a voice over IP system covering 100+ phones, we have a solution to suite. KX-TES824E – upto 8 external lines and upto 24 internal extensions. The NCP500 range of Digital systems are highly configurable to your needs.